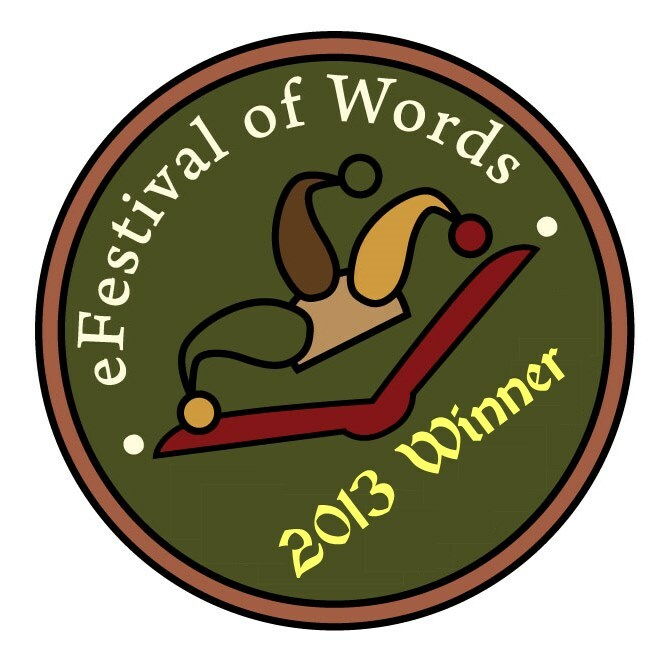 WINNER BEST ROMANCE AT THE eFESTIVAL OF WORDS FAIR! Moving On is a 5 Star Top Pick at The Romance Reviews! In "Moving On: A Prairie Romance", Annette Bower explores the redemptive power of affection. When we meet Nick and Anna, the characters at the centre of the novel, both are reeling from devastating personal tragedies, and both are fearful of making a connection that would open them to future pain. In the course of the novel, Nick and Anna slowly but surely learn to trust and to hope. 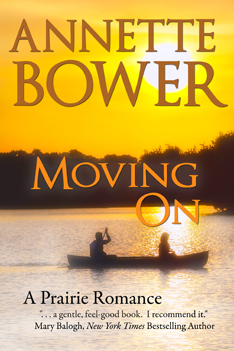 Bower’s warm tale of the coming together of her two very likable protagonists is told with a keen eye and an understanding heart. This lake-side romance is perfect summer reading. 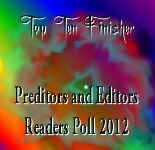 --Gail Bowen, author of the Joanne Kilbourn series.